We are offering 2 grants to sponsor young photographers to participate in our Street Photography Workshops in BANGKOK and KUALA LUMPUR , with fees waived. The awarded grant includes workshop fees only, and does not include travel, accomodation and other costs incurred by the awarded recipient. The grant will be awarded based on the merits of the application and potential of the applicant’s work, at the sole discretion of IPA. The grant cannot be transferred or exchanged. 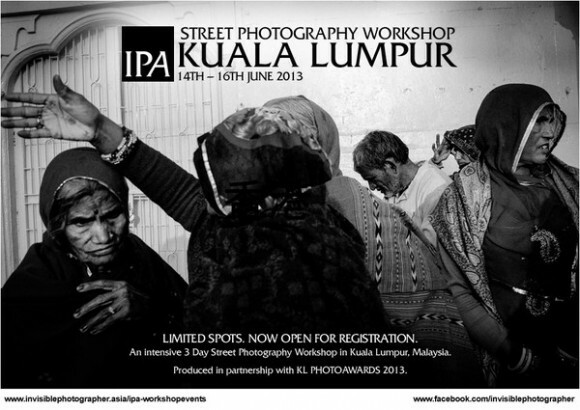 To apply for this IPA Workshop Grant, please follow the instructions below. 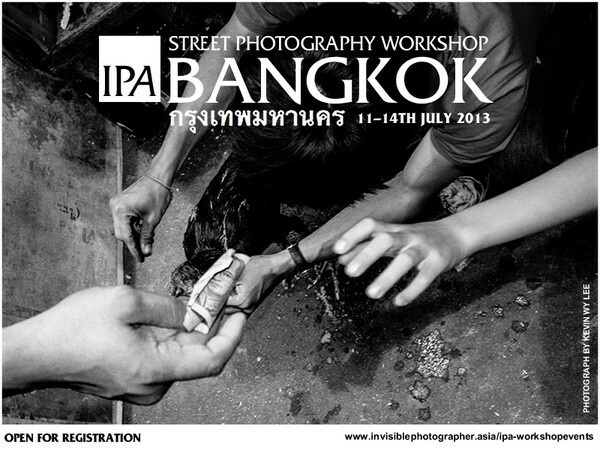 Which IPA Workshop are you applying the Grant for? 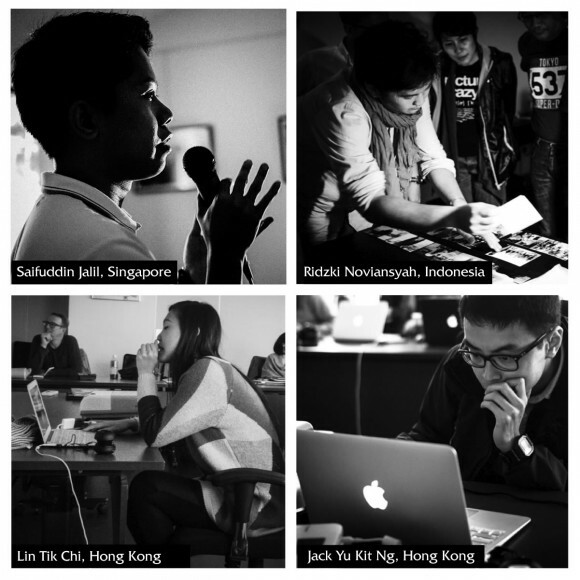 Please submit a portfolio of 10 selected images along with your grant application. 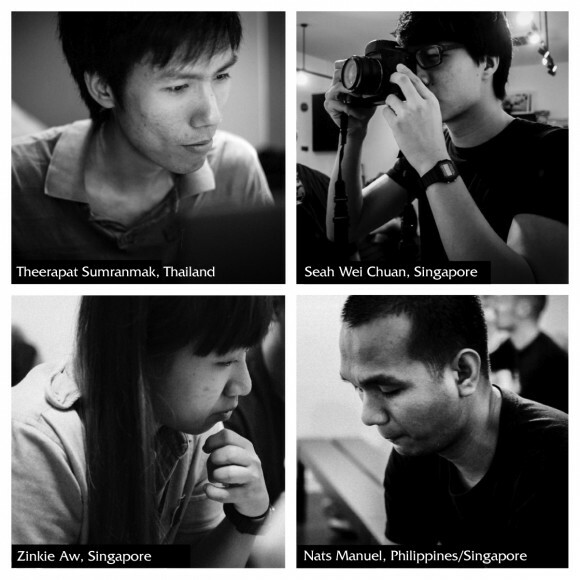 Past Workshop Grant Recipients: Theerapat Sumranmak, Thailand; Seah Wei Chuan, Singapore; Zinkie Aw, Singapore; and Nats Manuel, Philippines/Singapore. 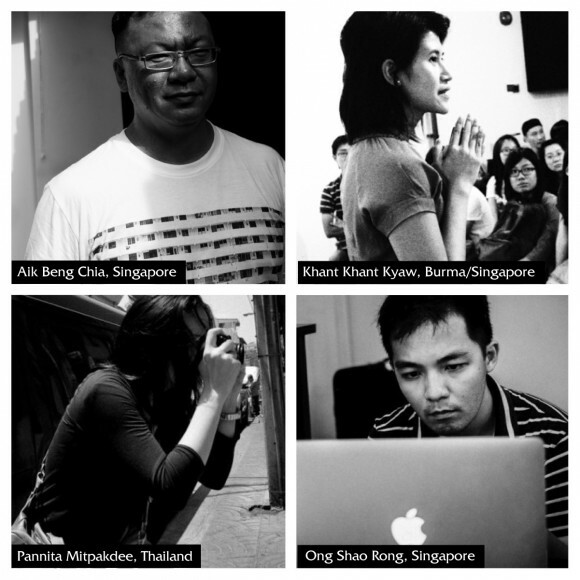 Past Workshop Grant Recipients: Aik Beng Chia, Singapore; Khant Khant Kyaw, Burma/Singapore; Pannita Mitpakdee, Thailand; and Ong Shao Rong, Singapore. 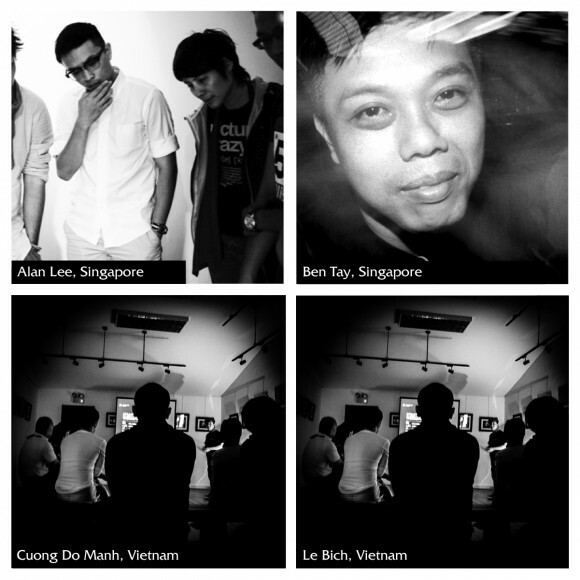 Past Workshop Grant Recipients: Alan Lee, Singapore; Ben Tay, Singapore; Cuong Do Manh, Vietnam; and Le Bich, Vietnam.